LA Photo: Ronald Reagan Bust At CA. State Bldg. 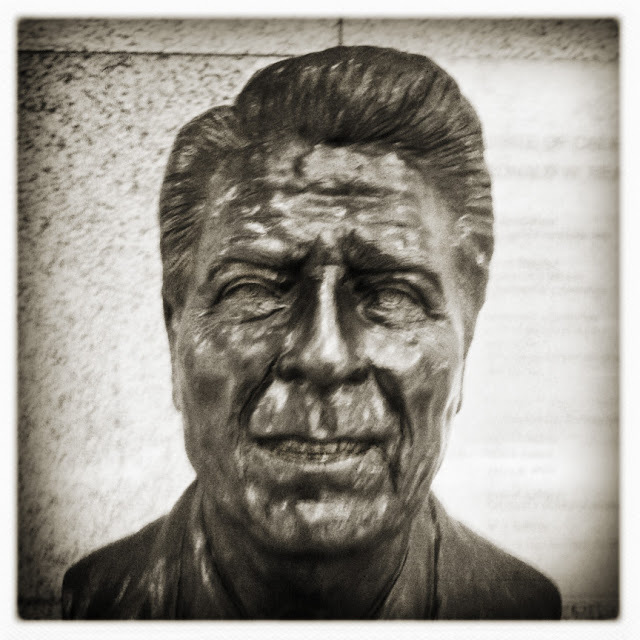 A bust of former U.S. president Ronald Wilson Reagan at the Ronald Reagan California State Building in downtown L.A.